I have been waiting almost 3 1/2 years for the day when I could purchase your Healthy Pregnancy Program, and that day has finally come! I used the Natural Cycle Fertility Program for a year and LOVED IT. 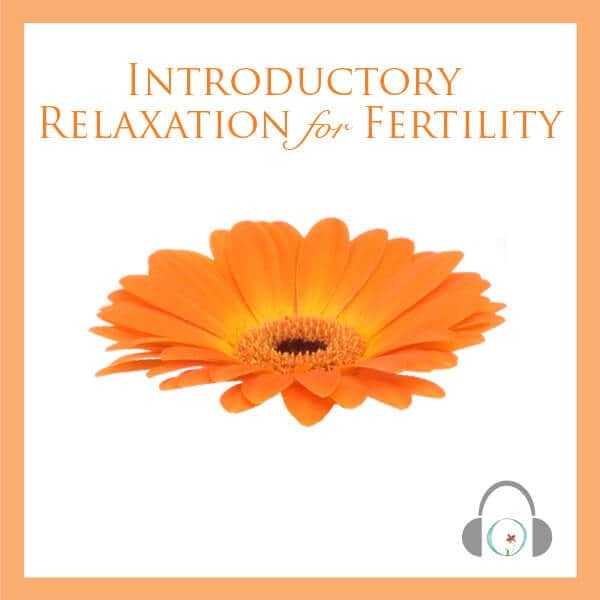 It helped me to relax and enjoy a slice of calm each day because the fertility journey is such a crazy-making time. I would listen to them during my acupuncture appointments and before a nap or bedtime. So, thank you. I did have to stop doing the meditations though because I started to feel anxiety about failing to conceive despite my continued commitment to meditation. I put too much pressure on the meditations to get me pregnant, and had to take probably the last 6 months to regroup and remember that God creates life, not meditations. Meditations help to prepare the vessel. Thank you again for the beautiful work you have done!